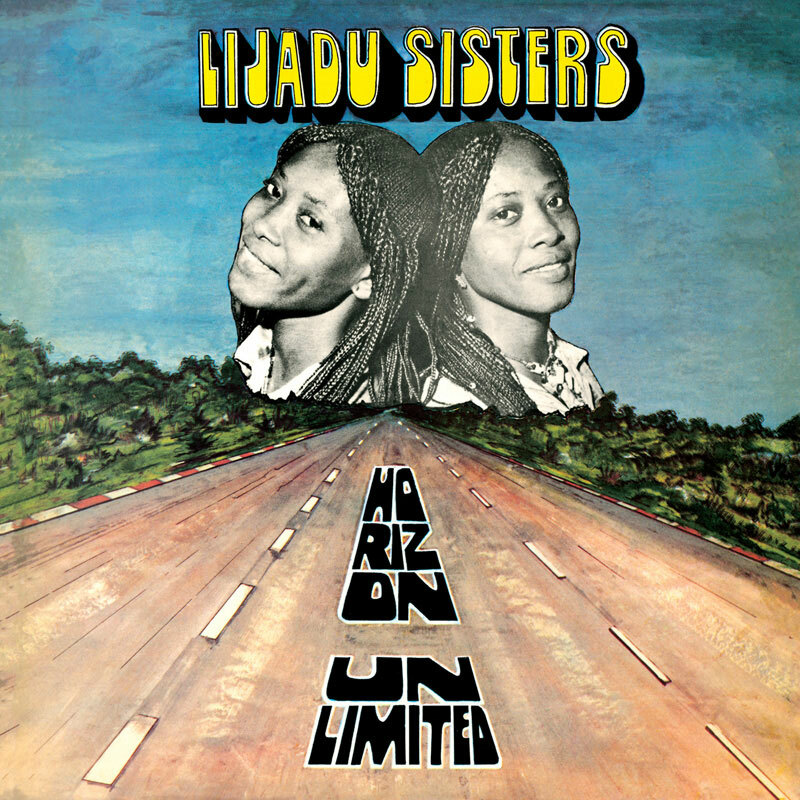 Knitting Factory finishes up one of my favorite reissue projects of 2012 with the fourth and last of the records The Lijadu Sisters made for Nigeria’s Afrodisia Records between 1976 and 1979. The Lijadus are twin sisters whose close-harmony singing is an apt metaphor for their closeness in all aspects of life (they still live together, these days in New York City). They were unusual in 70’s Nigerian music as women leading their own band – a healthy antidote to Fela’s aggressively anti-feminist point of view. This disc combines the American influences of series-debut Danger (the soul-gospel piano on track 2, the springy disco rhythm and electronic keyboards on 6) with the Nigerian roots focus of release #2, Mother Africa (2 has King Sunny Ade’s juju sound, 1 is a kind of juju –Afrobeat amalgam). This one includes the first Lijadu song that came to the attention of first-world listeners: track 1 was a highlight of Strut’s landmark 2001 Nigeria 70 compilation, and it sounds just as good eleven years later. Congratulations to Knitting Factory for this excellent series, one that really adds to our understanding of the depth and quality of West African music in the 1970s.